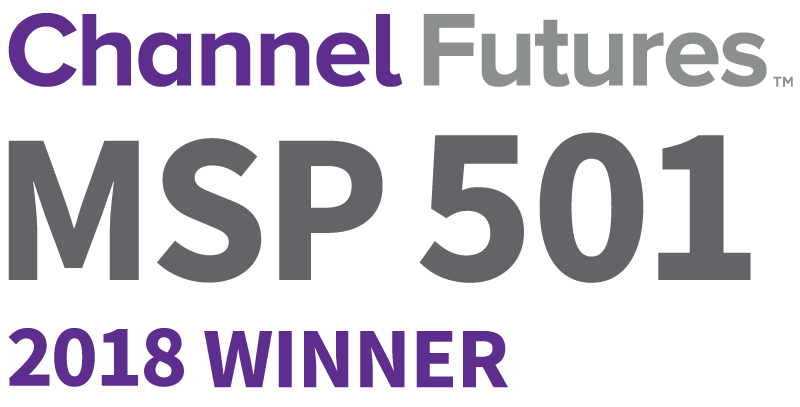 New York City Technology Consulting Firm Simplegrid Technology, Inc. Named To MSPmentor Top 501 List - New Jersey, New York | Simplegrid Technology, Inc. Working with New York and New Jersey legal and financial services firms propels IT consultancy Simplegrid Technology into prestigious list of top 501 IT Service organizations. New York City, NY – Nine Lives Media and MSPmentor, one of the leading technology industry’s media sources, annually rank the IT service firms globally. Simplegrid Technology, Inc., a New York City/New Jersey IT support organization ranks amongst industry peers as one of the leading global IT service organizations. The MSPmentor 501 report is based on data from MSPmentor’s global online survey conducted from October 2012 to December 2012. The MSPmentor 501 report recognizes top managed IT service providers based on a range of metrics, including annual managed services revenue growth, revenue per employee, managed services offerings and customer devices managed. Based on these metrics, Simplegrid was ranked 224 out of the 501 firms. Simplegrid provides outsourced IT services in New York and New Jersey. Specializing in legal, financial services and healthcare firms throughout the region, Simplegrid remains focused on providing the best IT services to local businesses. Many organizations across New York/New Jersey trust Simplegrid as their IT solutions provider and advisor. Simplegrid is a full-service IT consulting firm that specializes in Managed IT Services and Technology Consulting for the legal, financial and healthcare industries. For over ten years, our team of engineers, technical architects and strategic consultants has been providing clients with superior IT services and technology consulting with a strong emphasis on dedication, quality and client satisfaction. For more information about Simplegrid and our offerings, please visit http://www.simplegrid.com or call us at (888) 866-7010.